Hey fairies, Sweetbreeze Tornado here. Long time no see and I apologize for that. But, I’ve come this time with IMPORTANT and EXCITING news! It’s the 20th of August now, and Sonic Singer came back on the 18th! I forgot to post an update! Well, better late than never! Season 6 Videos Are Coming Out Like Mad! 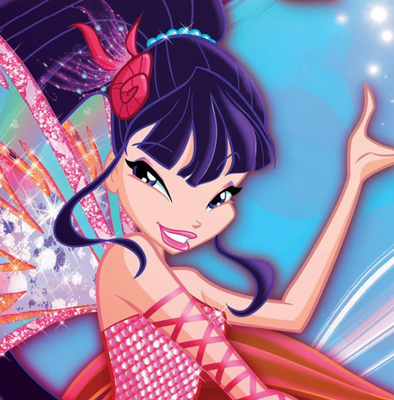 Help Una di Noi Winx Do #SomethingTrulyMagical! Hiya, fairies! Today, I’m going to tell you what The Oblivious Prattler from Una di Noi Winx has started! It’s a campaign showing Nick and JAKKS Pacific that we Winx fans still care about this show, and the best thing about it is that you can do whatever you want to help! It doesn’t matter what you do. 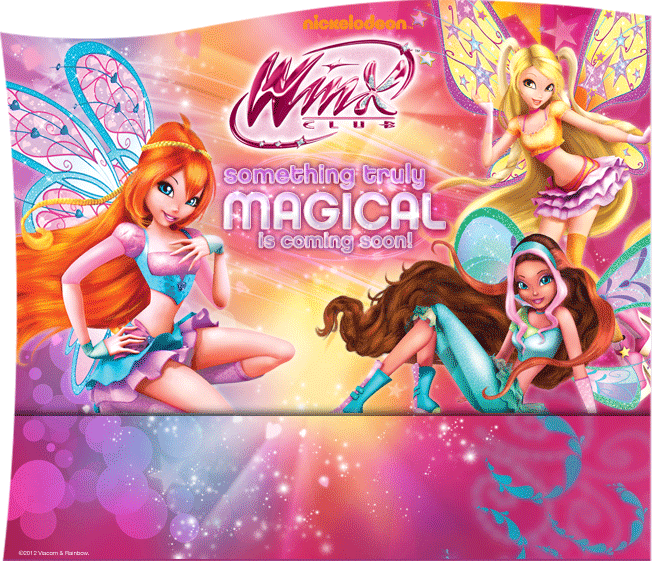 Just express yourself as a Winx fan, then show what you’ve done to Nick and JAKKS. Don’t think too hard about it, either. We’re just showing them how much we love this show. If you just wanna send a tweet or two, that’s fine, too. Please CLICK HERE to read more about the campaign and most importantly, help us out! We need as many Winx fans as possible to participate! Spread the news about this campaign to as many Winx fans as possible! Do the Winx Deserve Their Powers? Hmm…I’ve read this post and, I thought it was a very interesting topic. Let’s see what you think, huh? As evidenced by the image above, the Winx have sure earned a lot of transformations. Or is “earned” the right word? How do our favorite fairies achieve their new powers? How many of them are truly “earned?” If not, do the Winx even deserve them? To answer those questions, let’s take a look at each one. If we count the Gifts of Nature as one and lump together Magic Winx and Nick’s Charmix, (since they’re essentially the same thing, though they’re different on the chart), the Winx have transformed into nine fairy forms. Hey, Siamo Le Winxers! I think now’s a good time to start posting fanfics! Let’s start with “Musa Missing”, written by Abi Morgan Musa Flora Tecna. Musa lost her mother at a young age. But when her mother comes in her dreams and tells her the secret to bring loved ones back, everything changes! It’s 6:30, I sigh as I peer at the crimson sunrise. My roommate, Tecna, is breathing deeply from across the room. I swing my legs off the bed and pull out an old photo from under my pillow. It is of my mum and me when I was little. “Oh, mom,” I sigh, as Flora stumbles into the room, rubbing her eyes. “Are you OK?” asks Flora, with a concerned look on her face. “Yeah, just missing mom,” I say, with a grimace on my face. “I’m going to grab a bite, want something?” the nature fairy quotes. “Nah, I’m going to Melody today, I’ll get something there,” I shrug, as Flora leaves. I didn’t tell her about the nightmare, yet she is my friend. Oh, I need to tell someone. I walk over to my roommate’s bed and shake her harshly. “Tecna, Tecna WAKE UP!” I yell, as my best friend sits up suddnely. “What is it, Musa?” The technology fairy questions, as I withdraw my arm from her shoulder. “Just a nightmare,” I muttered wearily. “Here, tell me about it,” My best friend gestures to the bed and pulls out her phone. Anyone like the Legendarium plot this season? I do, but it’s kind of really repetitive. -Selina summons creatures from Legendarium to fight the Winx. -Winx ask Daphne for help. 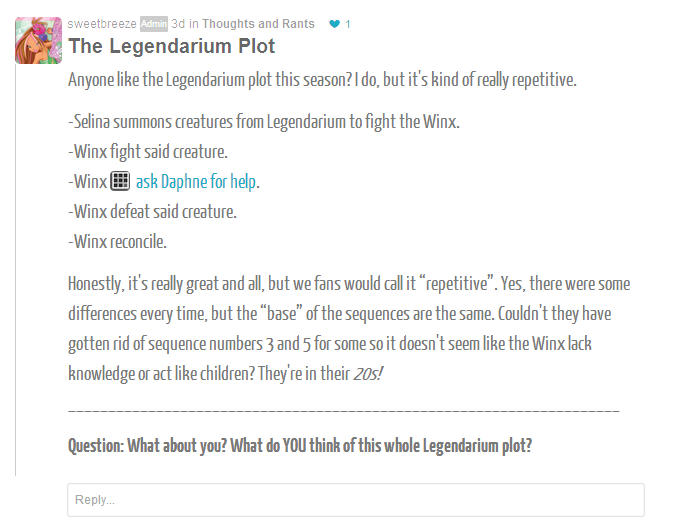 -Winx reconcile.Honestly, it’s really great and all, but we fans would call it “repetitive”. Yes, there were some differences every time, but the “base” of the sequences are the same. Couldn’t they have gotten rid of sequence numbers 3 and 5 for some so it doesn’t seem like the Winx lack knowledge or act like children? They’re in their 20s! Question: What about you? What do YOU think of this whole Legendarium plot?